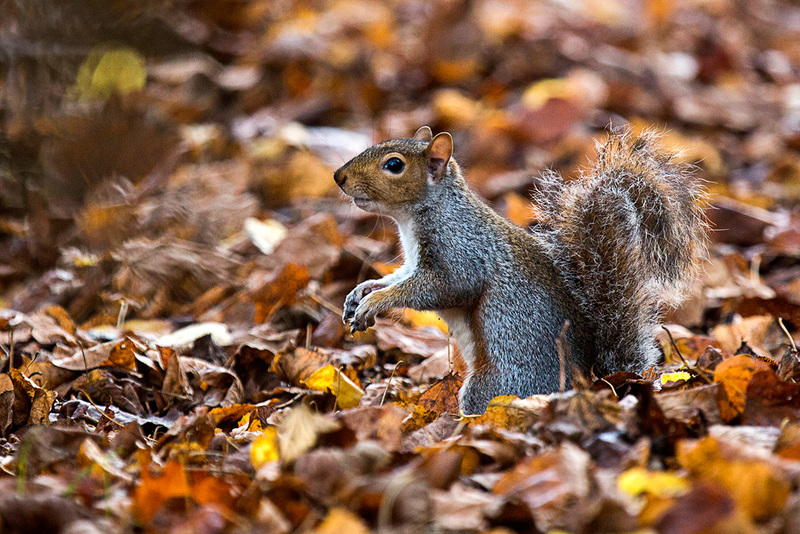 Things to do in London in the autumn: top 12 ideas instead of hibernating! The trees might be turning red and gold, the nights may be drawing in and the temperature dropping, but there’s no reason to hibernate. There’s a huge variety of things to do in London to warm up your autumn and put the glow in your cheeks! Here at Merlin Events we’ve found 12 reasons why you should tear yourself from Netflix, put on a coat and scarf, and join in the fun! 2. Madame Tussauds London promises spooky surprises at an exclusive Dead Famous Halloween Silent Discos in partnership with TimeOut. If you’re looking for Halloween things to do in London, come dressed as your favourite celebrity (dead or alive) and dance the night away – but quietly… you don’t want to wake the dead famous do you? Saturday 27th October. 3. Time Out 50 : 50 Years, 50 Covers… Time Out celebrates its 50th birthday with an exhibition looking back at 50 of their best covers from 1968 to the present day. At Ladbroke Grove’s Museum of Brands you’ll find cover stars like David Bowie and Elton John, designs by Tracey Emin and Banksy, and lots more archive treats. 4. Museums at night – the autumn edition of this after-hours takeover is part of a UK-wide festival offering the chance to go behind the scenes of super cool cultural venues. 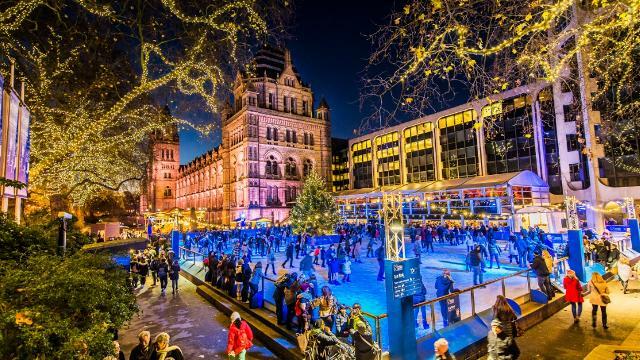 Some of London’s best galleries, museums and attractions are taking part and offering this as an option for things to do in London, including the Transport Museum. 5. Christmas at Kew begins in November, when the glimmering light trail is switched on for the festive period. Featuring a Victorian funfair, you can wander through the gardens after dark, follow the twinkling lights, and warm up with a hot chocolate or mulled wine. From 22 November – 5 January. 7. Africa on the Square returns to Trafalgar Square on Saturday 27 October 12 – 6pm. Now in its 4th year, this free event celebrates African arts and culture. Last year over 25,00 enjoyed live entertainment, fun stuff for kids, food stalls and roaming entertainment. 9. Pinter at the Harold Pinter Theatre. For the first time ever, legendary playwright Harold Pinter’s short plays will be performed in one season by a star-studded cast including Martin Freeman, Tamsin Greig, David Suchet and Jane Horrocks. The season runs until Feb 23rd. 10. Syon Park’s Enchanted Woodland: A family-friendly light festival with a mile-long route which winds around the ornamental lake and through the historic arboretum. From 9th – 25th November. 11. BFI London Film Festival brings the best new inventive films to our capital. Running from Oct 10th – 21st the festival features with debuts Peterloo and Widows, and will close with the world premiere of Stan & Ollie, a new film about Laurel & Hardy. 12. 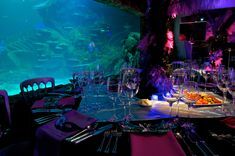 And finally at number 12 we’ve got Merlin Events London’s 12 Dates of Christmas . 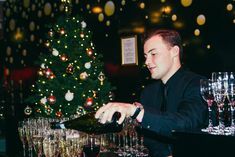 From Madame Tussauds, to SEA LIFE, London Dungeons, Shrek’s Adventure and Movies at Madame Tussauds there’s a tantalising array on offer for the perfect Christmas evening. Why not check it out?